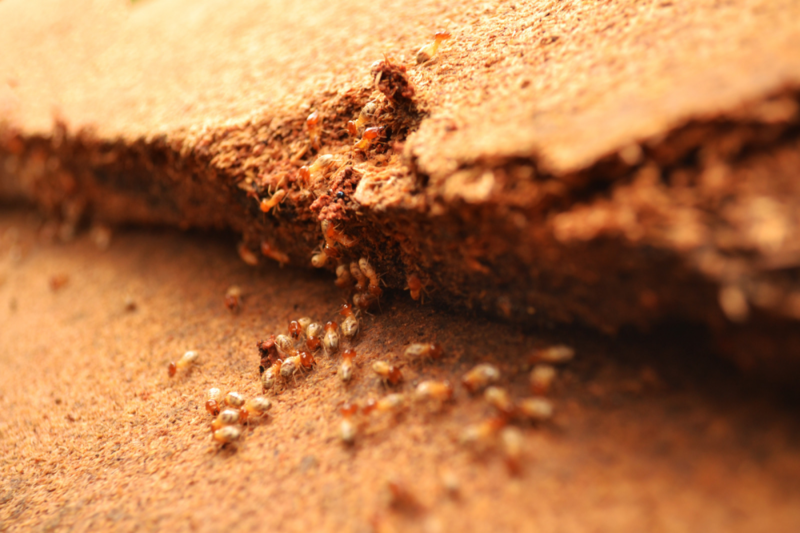 This article presents to you some interesting facts about termites. Why? Because a better understanding of these pests can help you combat them effectively. Yep, it’s not just your wooden furniture that termites like to munch on. They also eat plants, fabric and even plastic. The underground tunnel systems made by termites help improve soil and plants. It allows rainwater to seep deep into the ground, enabling plants to take up a larger amount. Moreover, termite waste acts as a natural fertilizer for the soil. A study shows, termites helped produce 36% more wheat in Australia’s dry climate. The highest speed a cheetah can attain is 76 mph, while research shows that Panamanian termites can move at nearly 157 mph of speed. Their high speed allows these insects to kill their enemies in single blows. Termite colonies are active 24/7. They never take a break! This is one of the reasons they can cause so much damage. Every termite colony has a queen, a king, soldiers, and workers. Different groups carry out different tasks, and how they look also depends on their status in the hierarchy. For instance, queens have wings and are larger in size, while workers don’t have wings or eyes. These insects release pheromones to communicate with each other. The most interesting part is that each colony has its own distinct scent, secreted by the termites using special glands on their chests. A termite queen who lives up to 25 years, lay at least 30,000 eggs each day! This means a single colony has millions of termites. Therefore, it isn’t surprising that research states, the total biomass of termites is greater than that of all humans! The micro biomes in the termite guts are known for efficiently converting grass and wood into energy. This makes termites an interesting case study for scientists, who are now working to find a way to harness these microbes to make biofuel. Termites inflict damage on over 600,000 homes in the United States ever year. If your home is among these, get in touch with Jacks Termite Solutions. 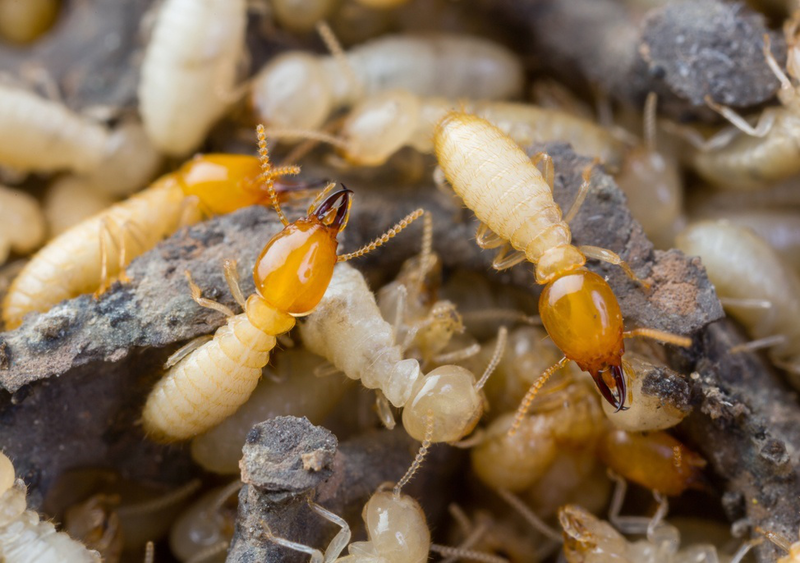 They’re one of the leading termite control services in Santa Cruz, CA. Their team of experts will help you solve your problem effectively!